Efficiency is an aim of many companies. Australian businesses are continually looking for ways to improve output and to overtake competitors, both locally and internationally. 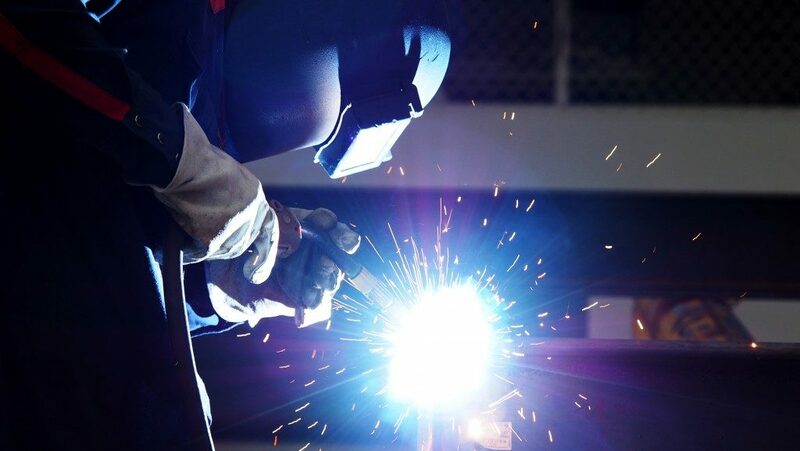 Welding firms are no exception in seeking efficiency. The main question is: how can you maximise productivity and profitability to remain competitive in the industry? For many, the answer is with a set of principles and practises known as lean manufacturing. The essence of lean manufacturing is simple – to improve the process by continuously eliminating waste. Waste is defined as any activity in the process that doesn’t add value to the customer. The concept of lean thinking in manufacturing dates back to the 20th century when Henry Ford used assembly lines to manufacture cars and eliminate waste. Years later, Kiichiro Toyoda, the son of Toyota’s CEO, and chief engineer Taiichi Ohno revisited Ford’s original thinking and devised the Toyota Production System. Instead of focusing on the utilisation of individual machines, the system concentrated on the flow of the product throughout the total manufacturing process. Understand what the customer wants from the product. Determine the steps to creating the product and eliminating steps, movement, features and materials that do not add value. Optimise the product flow from the remaining value-added steps. Applying a pull system allows you to work only when there’s customer demand. Replenish stock of component parts and materials only when needed. Strive to improve the manufacturing process. A company will be able to deliver a product exactly how a customer wants it. Since a process is streamlined, businesses can respond more quickly to fluctuating demands, resulting in fewer delays. An employee’s daily routine won’t be packed with unnecessary work. Also, involving the staff in streamlining the process promotes morale and participation. More productivity with less waste and better quality products make for a profitable company. A business that uses less waste and adapts to changes in processes can thrive in the long term. When executed correctly, lean welding can help businesses create high-quality products over a shorter period and with reduced waste. The first step is to map out the entire process. Owners, management and crew members need to look at the whole business: the sale of the product, manufacture of parts, welding, packaging and delivery. Determine the steps taken and the supplies needed. Check the current level of productivity and see if you can reduce the time for each step. After gathering information, discuss with the team how to improve each process and what can be eliminated from the current steps and resources. The result is a standardisation of processes and resources. 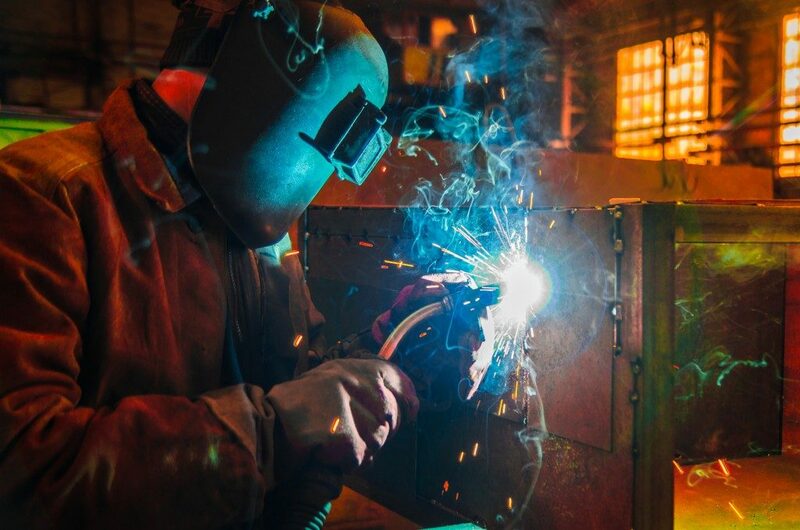 From a business perspective, there’s no one-size-fits-all solution to make welding leaner, but you can select two out of three operations to suit specific applications. You can standardise resources by incorporating the same component into different products. Purchasing supplies like welding wires and joints from one supplier will help in standardising your resources. After cutting down the process to only the steps and resources that add value, the next step is to implement them. But lean welding doesn’t stop there. By continually monitoring the process, you’ll find defects or time lags, and identify ways to improve them. Businesses always need to seek ways to improve productivity to create high-quality products. By implementing lean techniques, you can streamline your process to meet customer requirements quickly and at lower costs.